You no longer have control over your life. Your future depends on the outcome of a confusing legal process. At the Davis Law Firm, LLC, we provide powerful representation to clients in the areas of criminal defense, traffic violations and family law. Putting our experience and skills on your side will level the playing field and give you a strong voice in the outcome of your case. Our attorneys will guide you through the legal process, protect your interests, and fight to achieve a positive resolution to your legal issues. From our office in Hamilton, we serve clients across New Jersey and eastern Pennsylvania. As accomplished trial lawyers, we will stand up against even the most formidable opponents, from your ex-spouse to the state and federal government. Our goal is simple: To fight relentlessly for our clients’ rights and achieve the best outcomes possible in each and every case. 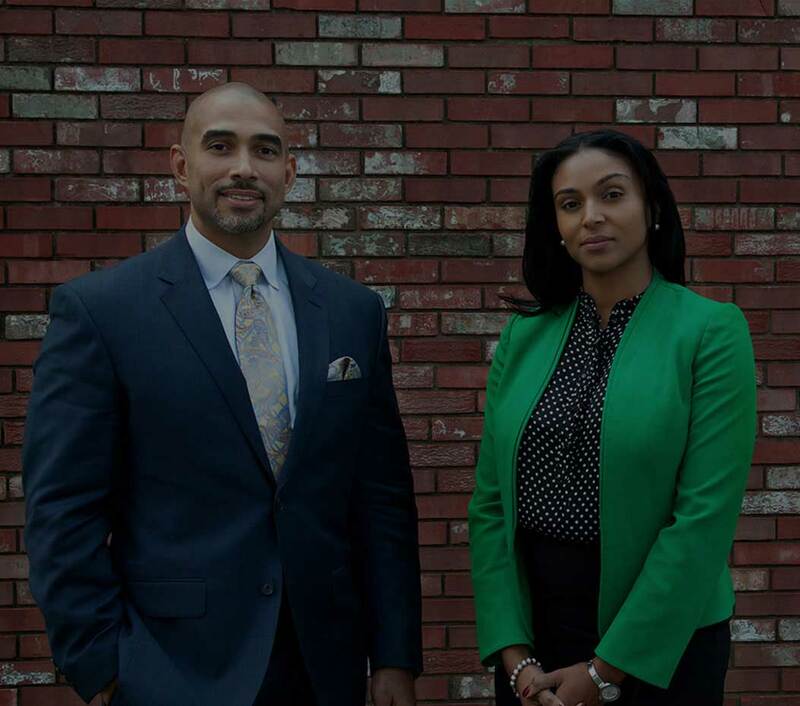 Our attorneys, Mark G. Davis and Nikki J. Davis, are a brother-sister team. They understand how criminal charges, a divorce or other family law issue can damage individual lives and tear families apart. We seek solutions to your legal issues that will result in as little disruption to your life and the lives of your family members. Whether you have been arrested for driving while intoxicated or are embroiled in a bitter divorce, we can help. Our lawyers have more than 20 years of combined experience and a record of success helping people just like you. Though every case is unique, it is likely that we have handled a case similar to yours in the past. 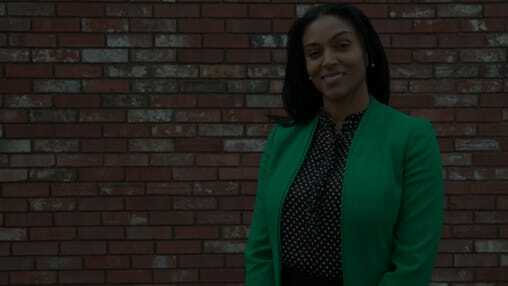 Clients appreciate that we are friendly, approachable attorneys who treat them with respect. We speak in plain English, or through a Spanish translator. We never judge you, speak down to you, or try to impress you — or jury members —with pompous language or attitudes. We will explain your situation, the steps in the legal process, and the options available to you. We are proud that many of our clients are referred to us by former clients who were pleased with the results we achieved for them. In fact, we consider a client referral the highest compliment we could receive. Contact Our New Jersey Criminal Defense and Family Law Attorneys Today! To speak to our family law or criminal defense attorney, please call or contact us online. We promptly return all phone calls and emails, often within the same day. Our office is located in the Five Points section of Hamilton, New Jersey, at the intersection of Quaker Bridge Road and Nottingham Way. 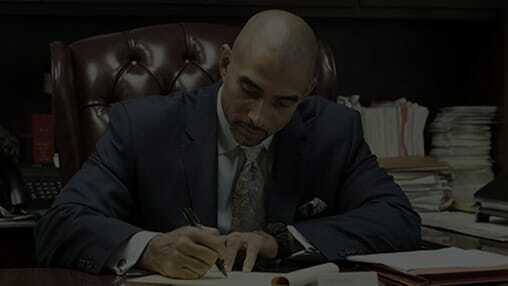 We offer a free initial consultation for criminal defense clients. Visa, Master Card and Discover Card are accepted. Watch to learn more about how the Davis Law Firm LLC helps secure justice for people facing criminal charges in both State & Federal courts. Watch to learn more about how the Davis Law Firm LLC can help you reduce and avoid penalties for DWI/DUI and traffic violations. Watch to learn more about how the Davis Law Firm LLC helps people protect themselves, their family and their finances in family court. Defendant was charged with 1st degree Attempted Murder under NJSA 2C:5-1 , 2nd degree Aggravated Assault under NJSA 2C:12-1b , 2nd degree Unlawful Possession of a Firearm under NJSA 2C:39-5b , 2nd degree Certain Persons in Possession of a Firearm under NJSA 2C:39-7b , 3rd degree Aggravated Assault under NJSA 2C:12-1b , and 4th degree Aggravated Assault under NJSA 2C:12-1b . Mr. Davis tried the case before a jury and obtained a Not-Guilty verdict on all counts. Defendant was charged with 3rd degree Criminal Sexual Contact under NJSA 2C:14-3. Mr. Davis obtained a dismissal of the entire indictment on the first day of trial. Defendant was charged with 1st degree Aggravated Sexual Assault under NJSA 2C:14-2A(1) and 2nd degree Sexual Assault under NJSA 2C:24-4A. Mr. Davis obtained a dismissal of the entire indictment prior to trial. Defendant was charged with 2nd degree Possession of a Firearm for an Unlawful Purpose under NJSA 2C:39-4a, 3rd degree Aggravated Assault with a Firearm under NJSA 2C:12-1b(2), and 3rd degree Aggravated Assault under NJSA 2C:12-1b(7). Defendant was charged with 2nd degree Robbery under NJSA 2C:15-1a(1) and 3rd degree Theft by Unlawful Taking under NJSA 2C:20-2b(2). Mr. Davis tried the case before a jury and obtained a Not-Guilty verdict on each felony charge. Defendant was charged with 1st degree Armed Robbery under NJSA 2C:15-1, 2nd degree Aggravated Assault under NJSA 2C:12-1b(11), 2nd degree Possession of a Firearm for an Unlawful Purpose under NJSA 2C:39-4a, 2nd degree Certain Persons Not to Possess a Firearm under NJSA 2C:39-7b, 3rd degree Aggravated Assault under NJSA 2C:12-1b(2), two counts of 3rd degree Criminal Restraint under NJSA 2C:13-2a and 3rd degree Theft by Unlawful Taking under NJSA 2C:20-3a, and two counts of 4th degree Aggravated Assault under NJSA 2C:12-1b(4). Mr. Davis obtained a dismissal of the entire indictment prior to the plea- cutoff date. Defendant was charged with two counts of 2nd degree Sexual Assault under NJSA 2C:14-2c(2), 3rd degree CDS (Prescription Pills) Possession with Intent to Distribute under NJSA 2C:35-10a(1), and 3rd degree Witness Tampering under NJSA 2C:28-5(a)(1). Mr. Davis obtained a dismissal of the entire indictment one week before trial. Defendant was charged with three 3rd degree CDS (Crack/Cocaine) Possession with Intent to Distribute offenses under NJSA 2C:35-10a(1), 2C:35-7, 2C:35-5a(1), and 2C:35-5b(3). Mr. Davis's insistence on the weakness of the State's case, as well as its lack of credible proofs, resulted in the State dismissing the Indictment on the first day of jury selection. Defendant was charged with counts of 1st degree Armed Robbery under NJSA 2C:15-1A(1), 2nd degree Burglary under NJSA 2C:18-2, 4th degree Aggravated Assault under NJSA 2C:12-1b(4), and 2nd degree Possession of a Firearm for an Unlawful Purpose under NJSA 2C:39-4a. Mr. Davis obtained a dismissal of the entire indictment.